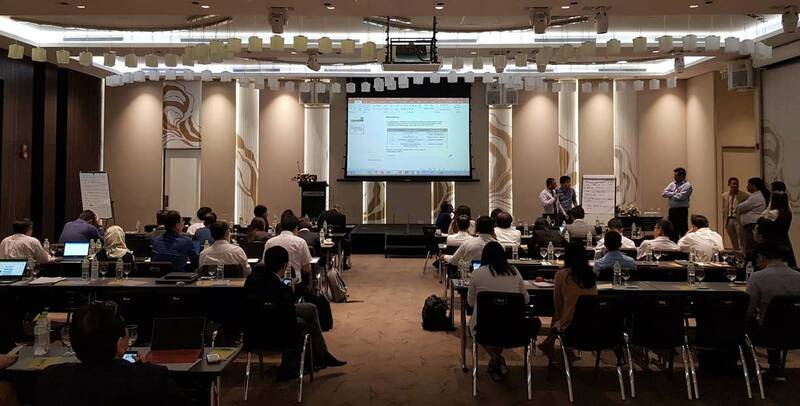 On June 25th2018, at Le Meridien Saigon hotel in Ho Chi Minh city, a high- level business conference was held between manufacturer Terumo BCT and its distributors in South East Asia and South Asia. It took place continuously over a period of 4 days from June 25th to June 28th. In the first 3 days, delegates participated in the conference at the hotel and on the last day, everyone visited and was given a tour around the factory of Terumo BCT in Vietnam. 16 countries were represented at the conference with over 50 delegates representing the manufacturer Terumo BCT and its distributors. Terumo has been in the medical market of Vietnam since 1994, and is known as the manufacturer of tools for interferring heart and blood vessels such as coronary balloon, stent, diagnosis and treatment catherters, blood collection instrument, plastic syringes, needles, blood needle, ... which has been trusted by users and is increasingly used in health centers in Vietnam. 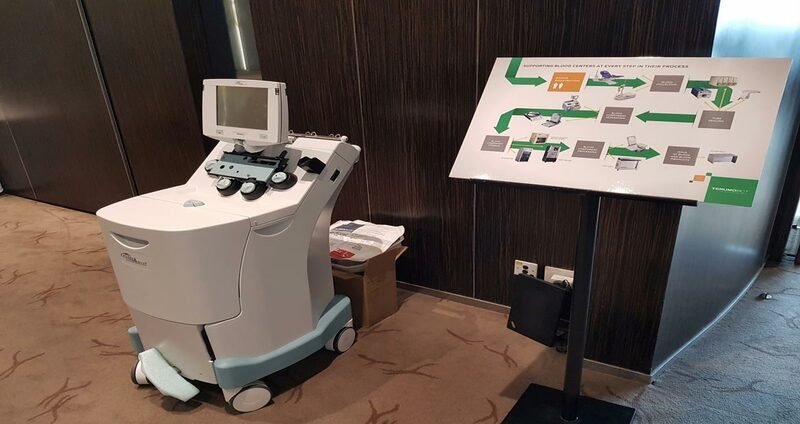 At this conference, Terumo BCT introduced an automatic blood- component collector Trima Accel with many new functions which better satisfy the demand for blood banking and clinical treatment. 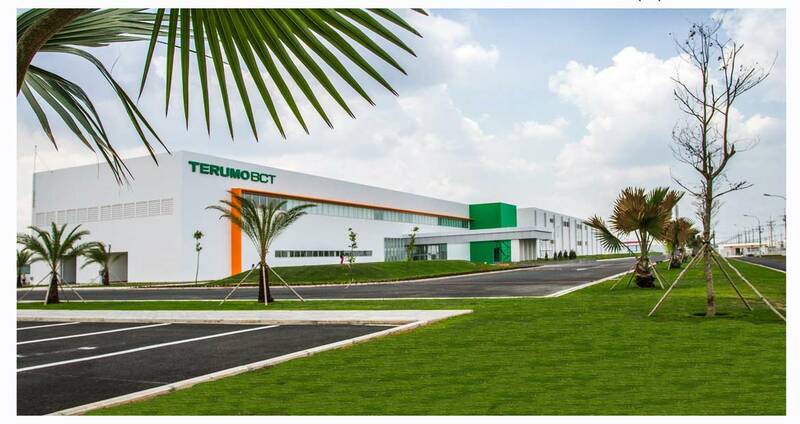 Now, Eastern is the distributor of Terumo BCT on 4 main product lines: the automatic blood-component collector for blood bank Trima Accel, automatic blood-component collector for clinical treatment Spectra Optia (TS), Pathogen Reduction Technology System (PRT), Cell therapy technology Quantum (CTT). Participating in this conference, Easter is honourable to be first-placed distributor in 16 South-east Asia and South Asia countries in AC (Automated Blood Collection) product line, which is of the biggest and the most important. 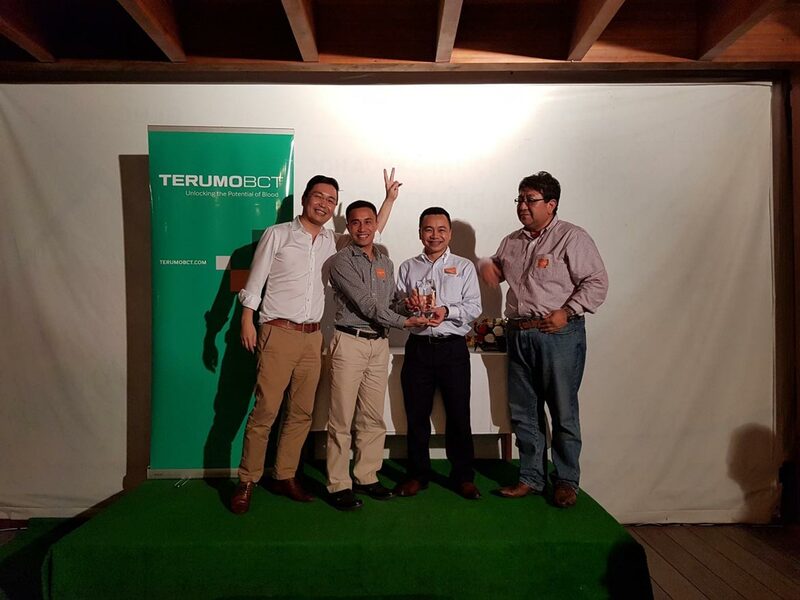 The representative of Eastern received best-distributor in AC product line in South-east Asia and South Asia. This is the third continual year in which Eastern has received this prize from Terumo BCT. Eastern received Best performance prize from Terumo BCT awarded by leaders from Japan.